These heroes are smart, brave, and simply Miraculous! 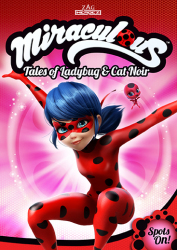 Marinette and Adrien appear to be just normal people with normal lives – going to school and dealing with friends, family, and growing up. 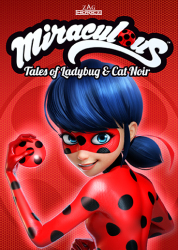 But when the evil Hawk Moth threatens their beloved city of Paris, they transform into the super-powered Ladybug and Cat Noir with the help of their magical pets! 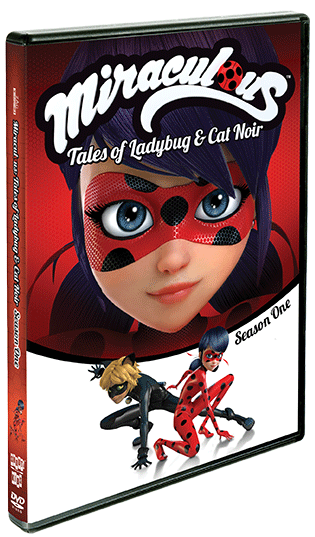 As Hawk Moth transforms normal people into supervillains, the two heroes need to use all of their talents to keep the city safe. And if that wasn’t enough for this super-powered pair to deal with, each of them also has a secret crush on the other. 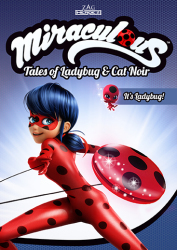 Cat Noir will do anything to impress Ladybug, and Marinette longs for Adrien. 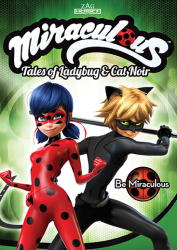 Together, their friendship, teamwork and skill will be the key to outwitting Hawk Moth and making the world a safer place. 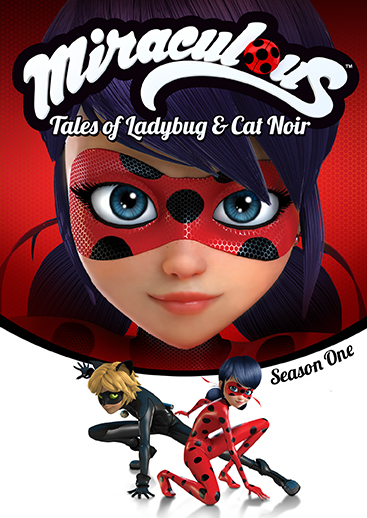 Featuring 26 amazing Season One adventures from the hit series!